North Korean athletes are set to compete in four sports at the 2018 PyeongChang Olympic Winter Games, it has been announced. Athletes from the North were only recently given the green light to participate at the Games. North Koreans will compete in the figure skating, alpine skiing, cross-country skiing and women's ice hockey events, Lee Hee Beom, president of the North Korean Olympic Committee, announced on Wednesday. The statement followed the third round of high-level talks between the two Koreas, held in the border village of Panmunjom. The sides also confirmed previously discussed plans to march together at the Olympic opening ceremony under a unified flag depicting the Korean Peninsula, and to form a joint women’s ice-hockey team. 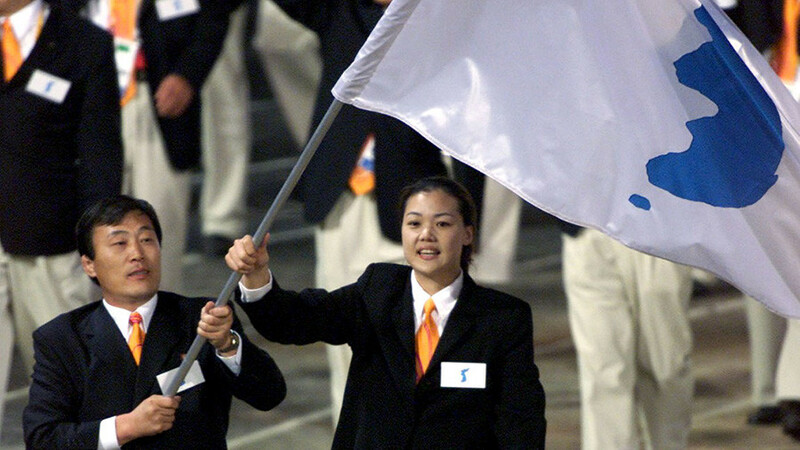 Last week, North Korea agreed to send a national delegation to next month’s Winter Olympics. The parties have already met three times over the past 10 days, making proposals and exchanging views over their future participation in PyeongChang. The negotiations between the two neighbors, held for the first time in two years, have marked a thaw in their strained relations, which drastically deteriorated after North Korea’s recent missile tests. The exact number of participants from North Korea remains unknown, as the final list of athletes requires approval from the International Olympic Committee (IOC). 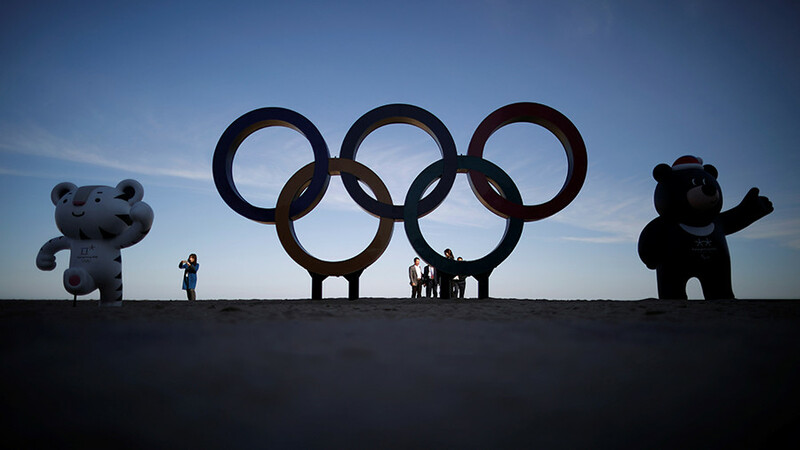 "Basically, the IOC is the one that invites countries to the Olympics," Lee said. 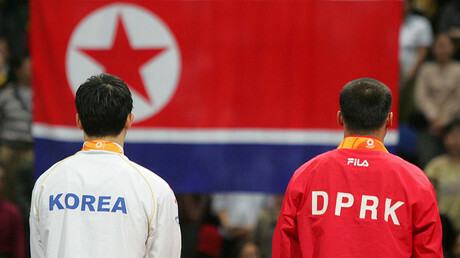 "And the agreement between South and North Korea must follow the IOC's standards," he added. Figure skating couple Ryom Tae-ok and Kim Ju-sik are the only North Korean athletes who have earned a PyeongChang berth, but the IOC is expected to grant wild cards to several North Korean team members allowing them to perform without meeting Olympic qualifying standards. On Saturday, the Olympic governing body will convene a four-party meeting to work out all the details relating to North Korean participation in the upcoming Winter Games. Chaired by IOC President Thomas Bach, the meeting will be attended by representatives of the PyeongChang 2018 Organizing Committee, as well as delegations from the national Olympic committees of the two Koreas. “I warmly welcome the joint proposals by the governments of the ROK (Republic of Korea) and DPRK (Democratic People’s Republic of Korea) which have been applauded by so many other governments worldwide,” Bach said. 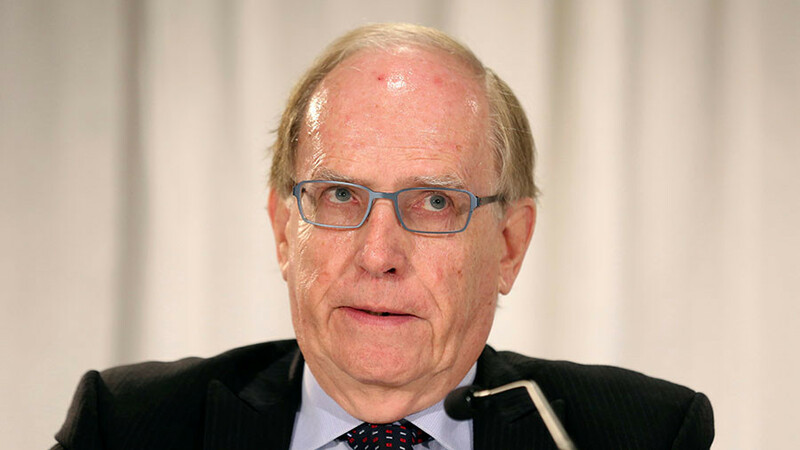 Will 2018 PyeongChang Games be as scandalous as 2016 Rio Olympics?